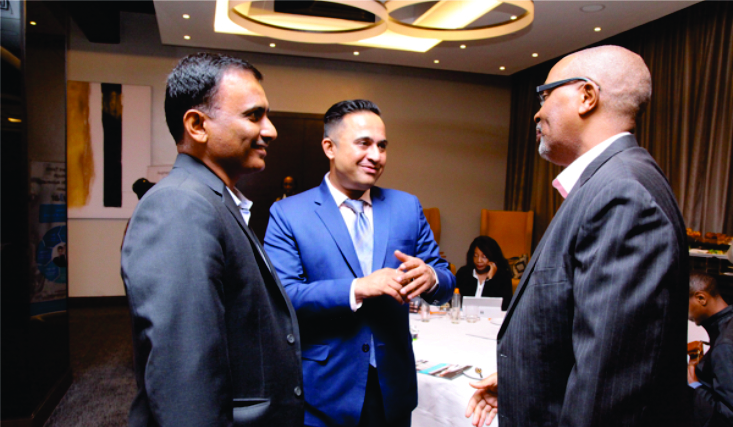 CIO East Africa held an executive breakfast for Microtek on Disaster Recovery and Business Automation on 21st September 2017 at Dusit D2 Hotel in Nairobi Kenya. 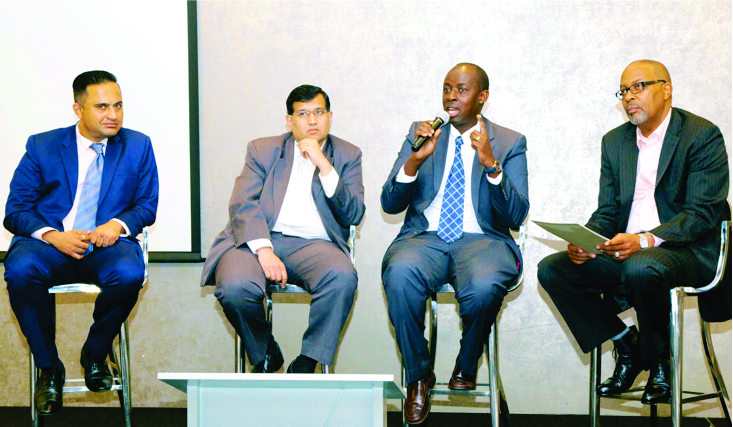 The event focused on how businesses can increase operational, efficiency, reduce error, reduce cost. Mr. Vikrant Ponkshe – Director at Microtek Systems presented the case on Business Transformation & Customer Enablers. Mr. Tushar Loya – Consultant, Perpetuuiti Technosoft Services Ltd. Presented on a topic on IT Business Service Availability & Robotics Process Automation. 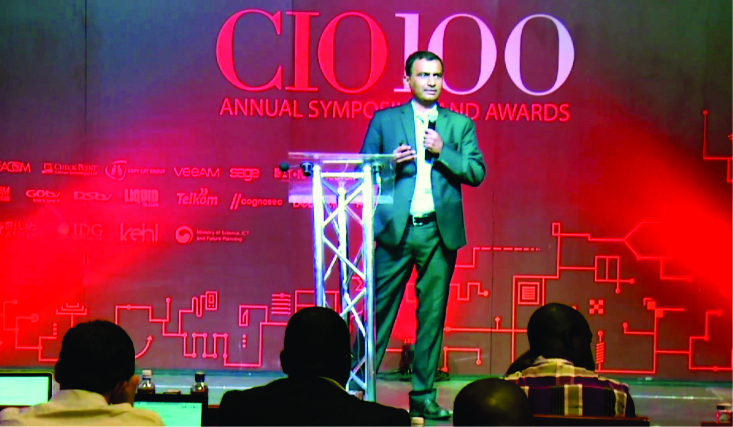 CIO East Africa held its seventh annual CIO100 Symposium and Awards on the 9th and 10th November2017 at Enashipai Resort and Spa in Naivasha Kenya. 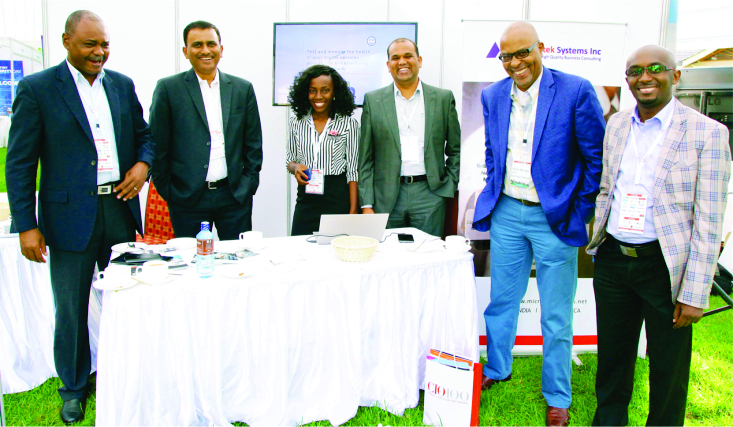 The CIO100 Symposium and Awards is part of the CIO East Africa continental events touching on disruptive technologies and Digital Transformation. Microtek was one of the Sponsors of this event. There were around 150 CXO attended this 2 days event. We had setup a booth to showcase ourinnovative products and IT services. Microtek Chief Executive Officer, Vasant Manwadkar, presented the case on a topic on Robotics Process Automation (RPA) and showed few use cases in Account Reconciliation for Banks and Insurance companies. The local dailies and digital media published our news and content during this time.